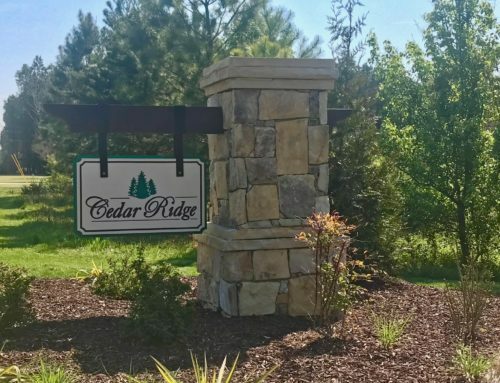 Ready for country living right by the city? 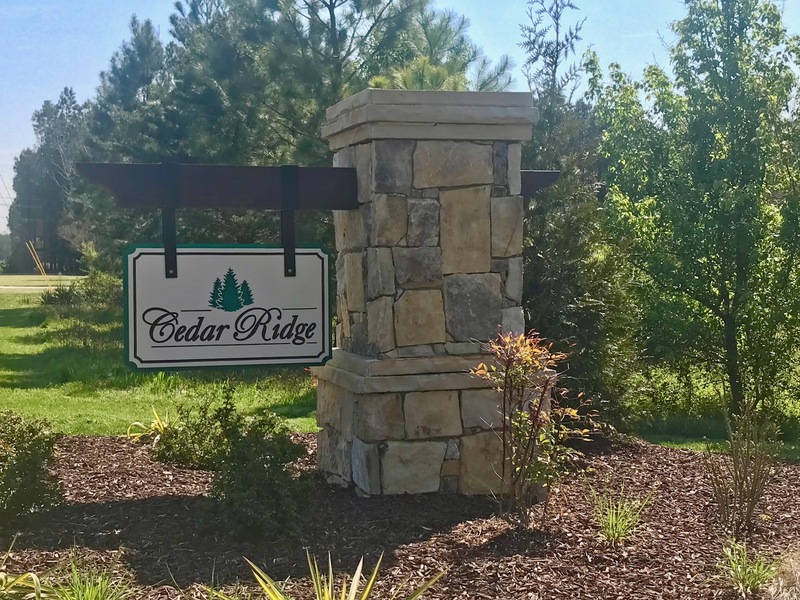 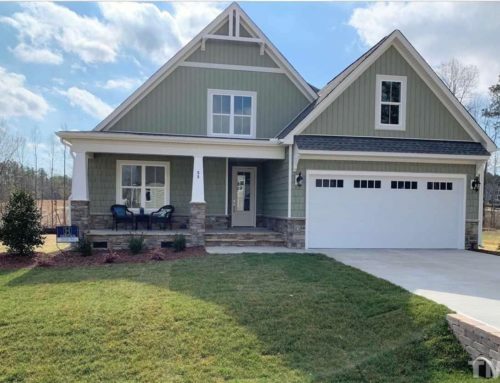 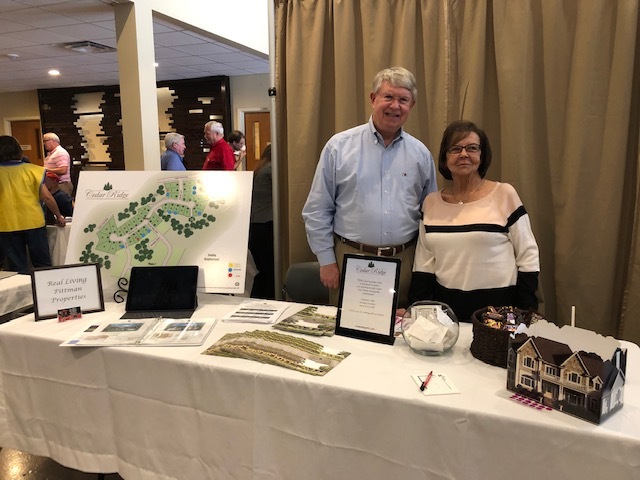 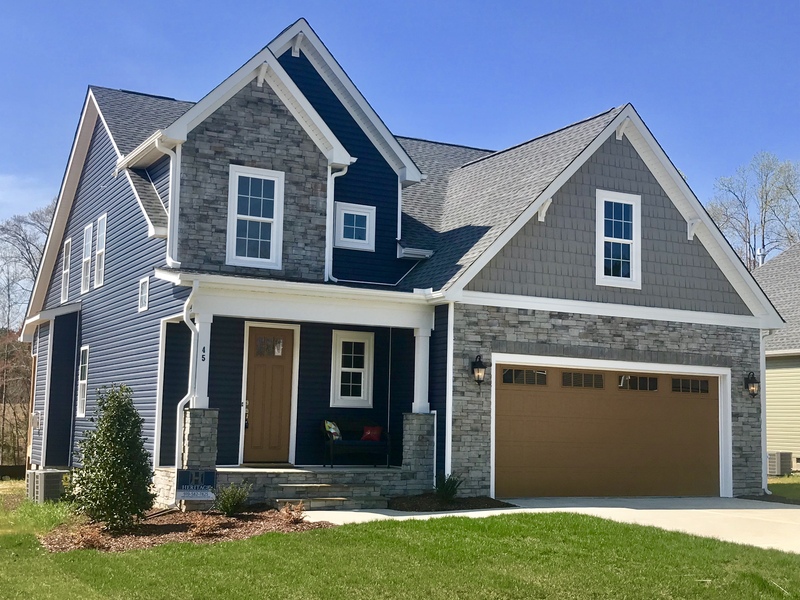 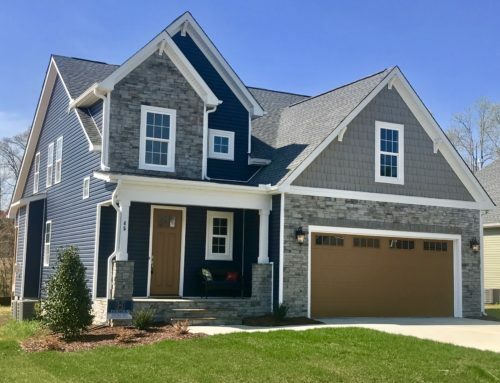 Consider Cedar Ridge, where our award-winning builder team is proud to offer custom single family homes with fabulous exterior and interior details… All on spacious homesites bordering lovely tree-lined winding streets and cul-de-sacs! 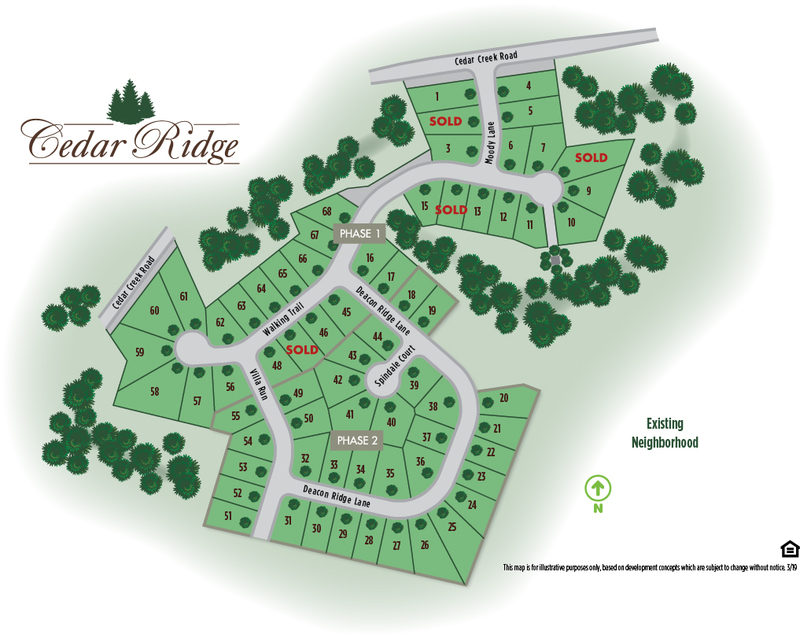 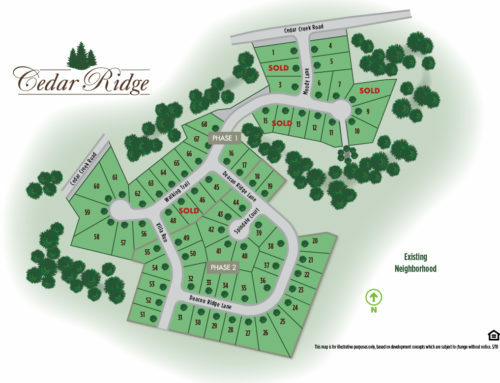 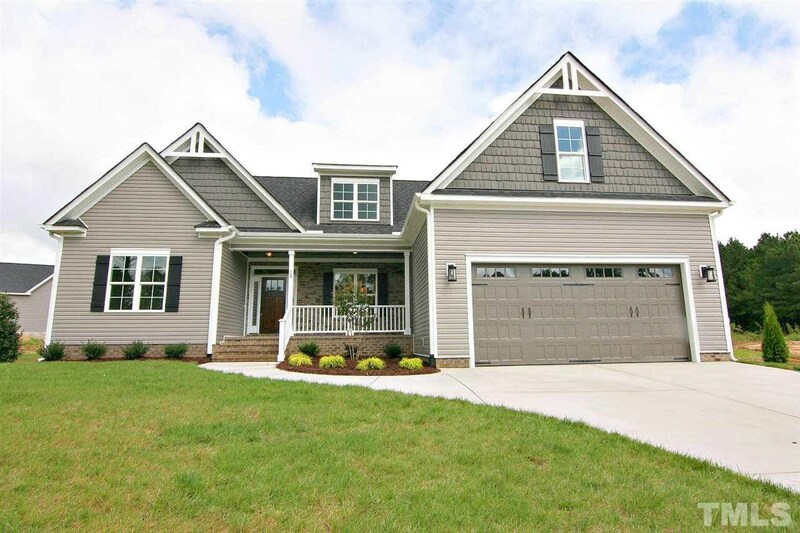 Explore move-in ready, value-packed custom home opportunities now available in Cedar Ridge. 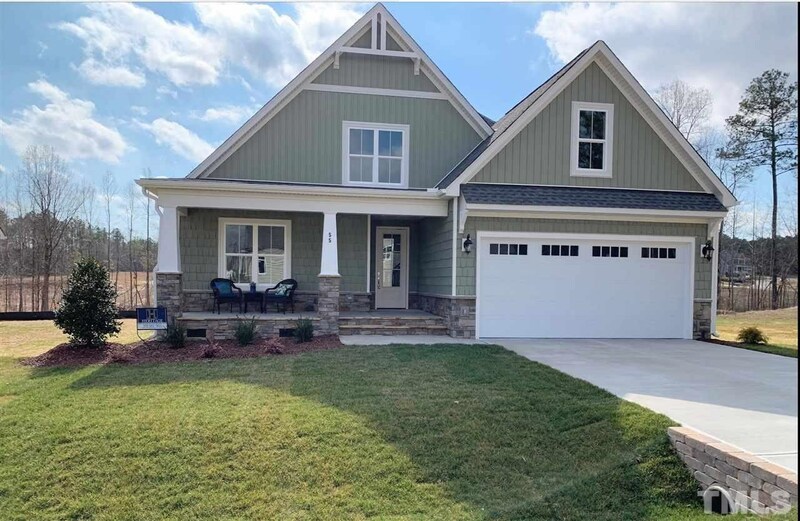 Click here to begin, and contact Donna McIntyre at (919) 336-0738 and/or Kathy McIntyre at (919) 632-1620 for more information.